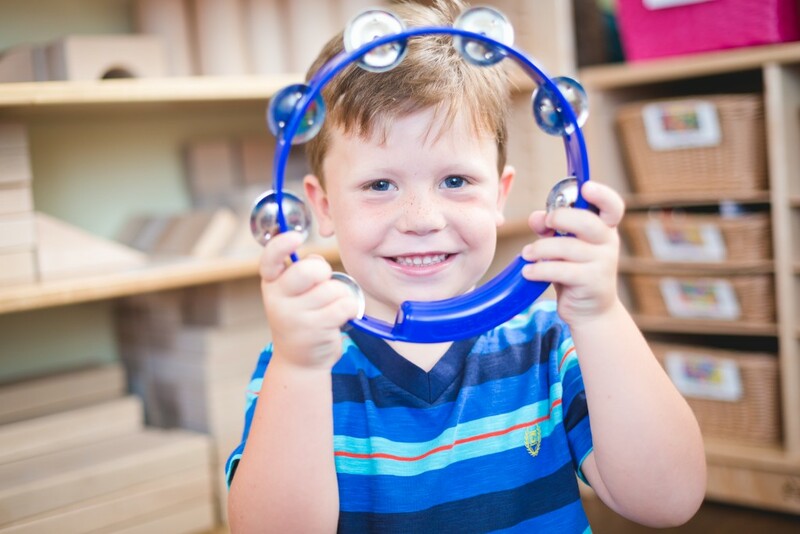 Kindermusik “Laugh and Learn” classes are designed for active, energetic, enthusiastic and imaginative 3 and 4 year olds. Pretend play activities are integrated with music, vocal development, storytelling, movement and listening games to capture your child’s immense potential to learn and to encourage her creativity and individuality. Children can come to class without parents for the first 30 minutes, and parents and siblings are invited to participate in the last 10 minutes for Sharing Time. Once children are settled in class, parents are invited to wait in the cafe area in the church foyer, where there are toys and books for siblings. We look forward to our family members joining in for the last activity of class each week. In this carnival-themed unit, we’ll learn more about musical instruments and how we play them, and explore timbre, steady beat, and ensemble experiences. 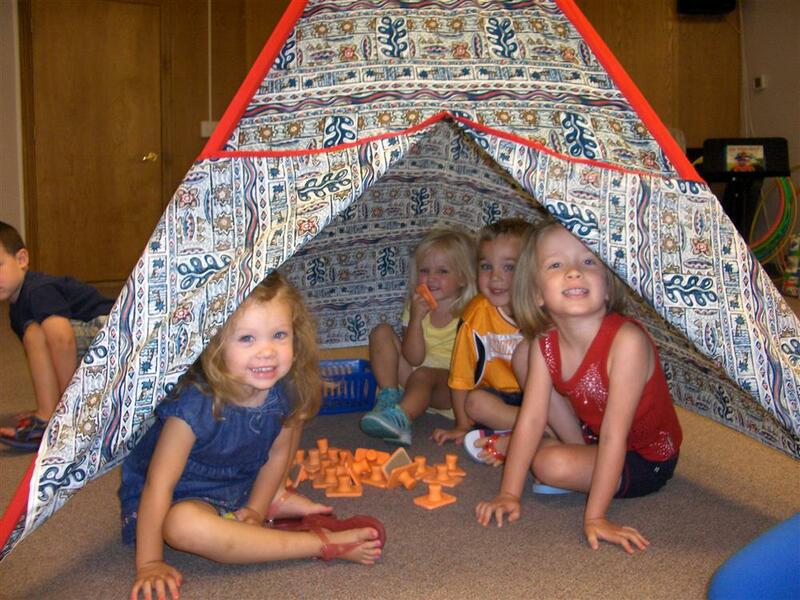 We’ll move, play, and sing, and through sounds, stories, songs, and games, we’ll learn all about what carnivals have to offer: Carnival games, clowns, pretzels for sale, and so much more. We’re off to the Carnival of Music! In this unit, we’re off the the Zoo! What excitement to see the many animals, hear their sounds, ride the train or tram around the park, and maybe take a ride on the roundabout before picnicking on a summer day. A trip to the zoo is a classic family activity, offering young children a memorable and in-depth, multi-sensory experience. So jump aboard – let’s ride on the Zoo Train! Pretend play activities are integrated with music, vocal development, storytelling, movement and literature to capture your preschooler’s potential to learn and to encourage their cognitive and literacy skills, creativity and individuality.